This edition of MRM’s News Bites features the F&B Innovation Conference, Presto, Bringg, DTP Companies and Como, MomentFeed, DoorDash, TSYS, Elo, WorkJam and Starbucks. 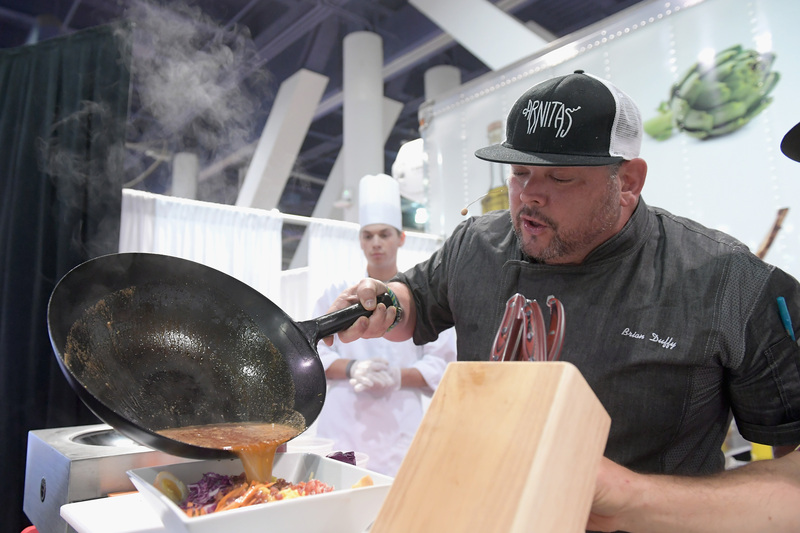 Light up your appetite and celebrate your passion for the food & beverage industry at the 2019 Food & Beverage Innovation Conference, co-located with Nightclub & Bar Show – March 25-27 in Las Vegas. Be at the forefront of the restaurant industry’s latest collection of innovative ingredients, technology, equipment and beverage trends. 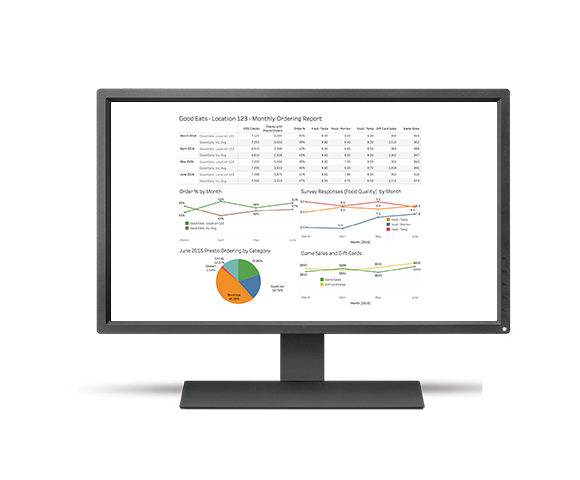 Whether you’re an independent owner, chain owner, quick-service restaurant operator or chef, energize your business and find exciting ways to increase revenue through technology and quality ingredients. Go to www.ncbshow.com/fbic to learn more. Save $30 Off your Pass with Promo Code MRM30. 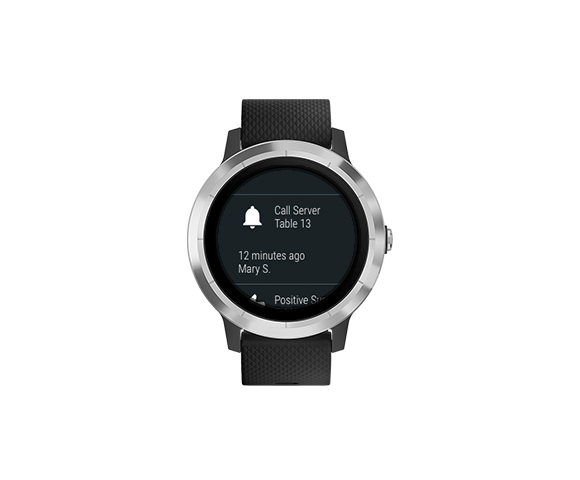 Presto launched Presto Wearables, a smartwatch-like device that notifies servers of guests’ needs and management when guests need a manager’s attention (e.g., an unpleasant experience) top photo; and Presto A.I., a highly specialized algorithm that analyzes data in real time and provides actionable recommendations and predictive modeling for operators to make data-driven decisions. Bringg raised a new funding round from strategic partners, bringing its investment total to $55 million. The $25 million C round adds Next47, the Siemens-backed global venture firm, to its existing list of investors, including Salesforce Ventures, Aleph VC, OG Ventures (Eyal Ofer’s VC arm), Cambridge Capital, Coca-Cola, Ituran and Pereg Ventures. Following market traction with clients including Walmart, Panera Bread, and Arcos Dorados (McDonalds’ largest global franchisee), the new funding will help accelerate business expansion during the company’s hyper growth stage. Bringg will use the funds to further expand globally from its current reach of more than 50 countries, through sales, marketing and development efforts targeted at securing additional global enterprise customers. 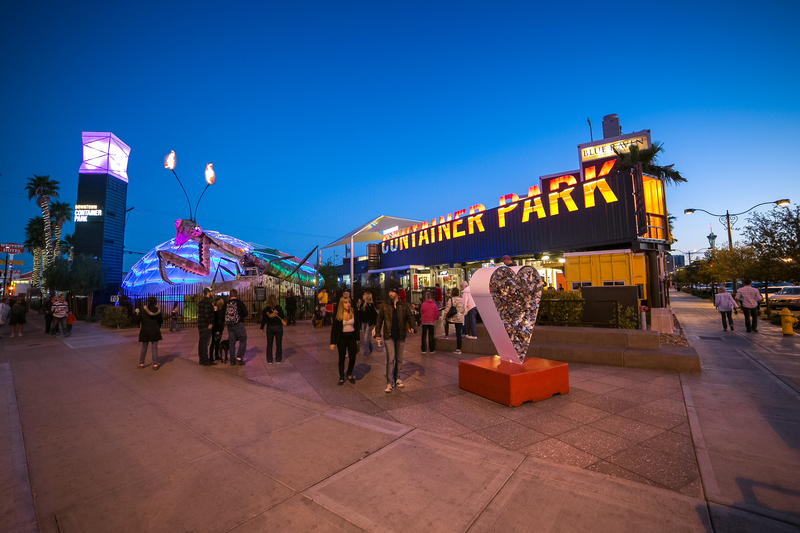 Como has partnered with DTP Companies, a $350 million project in Downtown Las Vegas, to implement advanced data-based loyalty and engagement solutions for DTP‘s Las Vegas owned businesses. Zappos CEO Tony Hsieh founded DTP Companies in 2012 with an intial $350 million investment distributed in tech startups, restaurants, bars and other ventures in a 45-acre area of Downtown Las Vegas. After a competitive analysis, DTP has selected Como to help its portfolio of businesses take advantage of the latest in-store innovations in customer engagement and loyalty. By implementing Como’s innovative product, Como Sense, across its businesses in Downtown Las Vegas, DTP will be able to provide those businesses with an advanced toolset of actionable insights and analytics, flexible loyalty programs, personalized promotions and recommendations, and mobile apps – all integrated with the businesses’ Point of Sale (POS) systems and designed to improve the guest experience and customize offers for our guests that align with their preferences. Como is partnering with Toast POS to fully integrate with the point of sale systems of DTP’s food and beverage venues while collaborating with Clock PMS for integration with the property management systems (PMS) of DTP’s hotels as part of a holistic and deeply integrated solution required by DTP Companies. “Of course, we hope to get a larger share of the guest wallet with this new technology, but that isn’t our focus. If we create a robust user experience through a lifestyle-focused app that improves our customers’ knowledge on Downtown events and activations while giving offers to incent our customers, we will drive revenue growth. Como’s technology allows us to create the right experience,” said Durruthy. MomentFeed launched Location Finder Templates and Widgets to provide multi-location brands and digital agencies with simple, elegant and SEO-ready components that can be used to enhance and build their own ‘local landing pages’. Fueled by MomentFeed’s own location data assets, brands can choose from multiple templates and content widgets to provide location-specific content to engage and convert online consumers to customers. "Local is the secret sauce of any full-funnel SEO campaign. Location landing pages allow you to compete on longtail keyword sets where there is less competition capturing generic, branded and ’near-me’ searches. 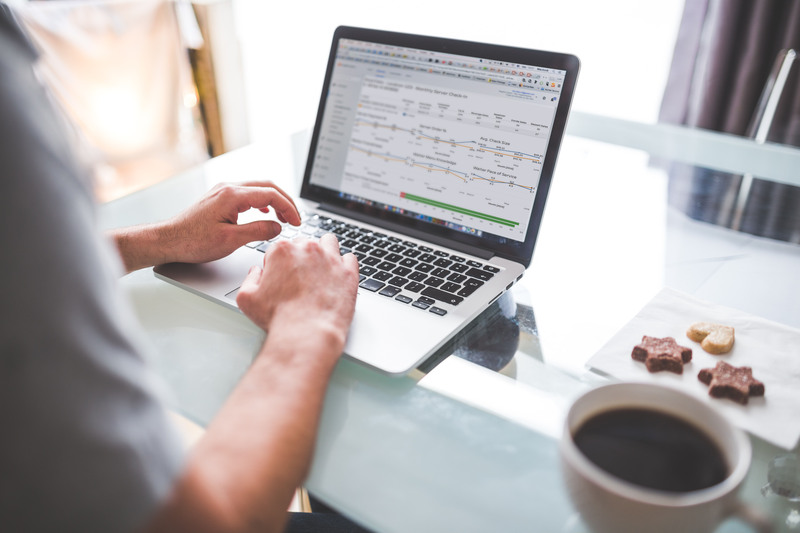 These types of searches influence e-commerce buying behavior and drive in-store visits,” said Jason White, Director of SEO, The Hertz Corporation. Location Finder Widgets (NEW) – Designed for brands who want to enhance their existing local landing pages or want to quickly build their own. Brands maintain full control over their pages and can choose from multiple location-specific widgets including location details, menus, reviews, social icons, promotional images and custom buttons for online ordering, reservations and more. Location Finder Templates (NEW) – Designed for brands who want SEO-ready, mobile-first local landing pages, but don’t want to maintain or host them. With MomentFeed’s battle-tested design Templates, brands can focus on providing localized content like calls-to-action, promo images, and descriptions that mobile consumers need to make decisions. By choosing a Template, brands can roll out local landing pages in one to two weeks. Location Finder Custom Pages – Designed for brands who want unique local landing pages that match their website, but don’t want to host them. MomentFeed designers provide a customized page layout using pre-built page components and can integrate with a brand’s existing software such as booking, reservations or appointment scheduling. 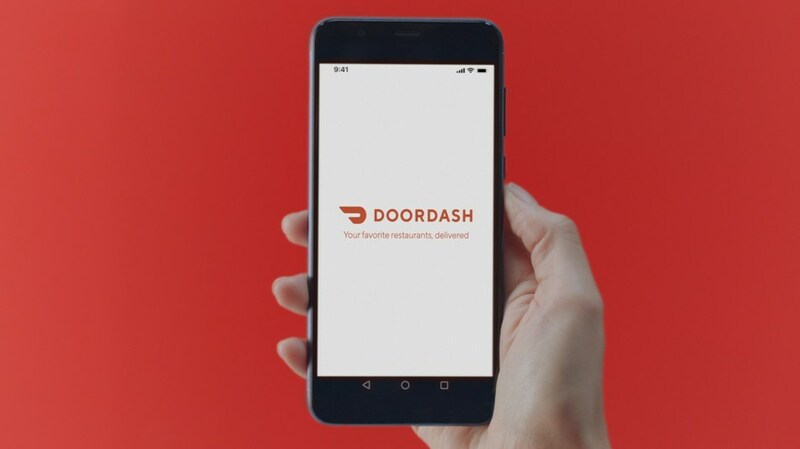 DoorDash debuted its first integrated national TV campaign in the United States. The campaign, created in partnership with advertising agency M/H VCCP, will run across broadcast, digital, social and out-of-home channels from January 14 to March 31. "Food brings us together and is an essential reality for everyone. We were fascinated by the idea of every door opening you up to a different scenario, showcasing the world of possibilities when it comes to eating," said David Bornoff, Head of Brand at DoorDash. "We want all of our new and existing DoorDash customers to walk away knowing that DoorDash has all of their favorite restaurants for any occasion at the tap of a button." The TV spot, created by director duo, Greg and Lio, shows viewers a semi-surrealist world in which the bounds of gravity and laws of physics don't apply. By grounding the scenes in relatable examples, viewers move freely between a fantastical world while maintaining a strong sense of practicality. A door motif is featured throughout the spot to reinforce the broad, diverse audience set for on-demand food delivery. Working with Lital Gurai, a Tel-Avivbased Art Director, the set design and art direction was brought to life using the DoorDash brand color palette through a rich series of hues infused into each room and wardrobe. "Our world is changing rapidly, and so is the way we eat. We can all relate to feeling too exhausted to cook, or the desire for a pick-me-up comfort food when working late. 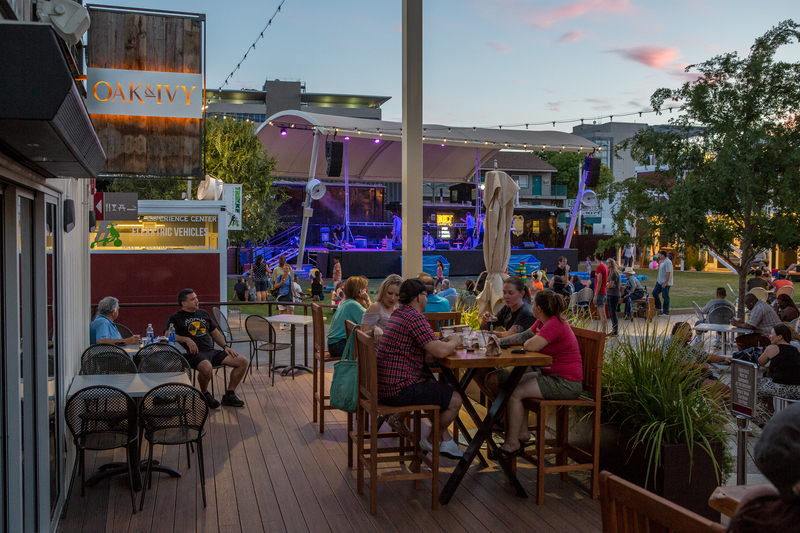 Our story focuses on the reality of today's consumer experiences, as we showcase all of the different places and people who use DoorDash," said Kelsey Wilkins, Associate Creative Director at M/H VCCP. "Our aim was to create something visually delightful in order to elevate the spot beyond the everyday scenarios typical to the category. Ultimately, we hope the campaign drives acquisition but also creates equity for the brand," said Adam Ledbury, Associate Creative Director at M/H VCCP. TSYS launched Vital®, a new brand of payment products designed to help small and medium-sized businesses run more easily and efficiently. Vital is also available to be white-labeled by TSYS partners. WorkJam completed its acquisition of Peerio Technologies, a provider of employee communication software with one of the most secure messaging and file sharing technology platforms on the market today. 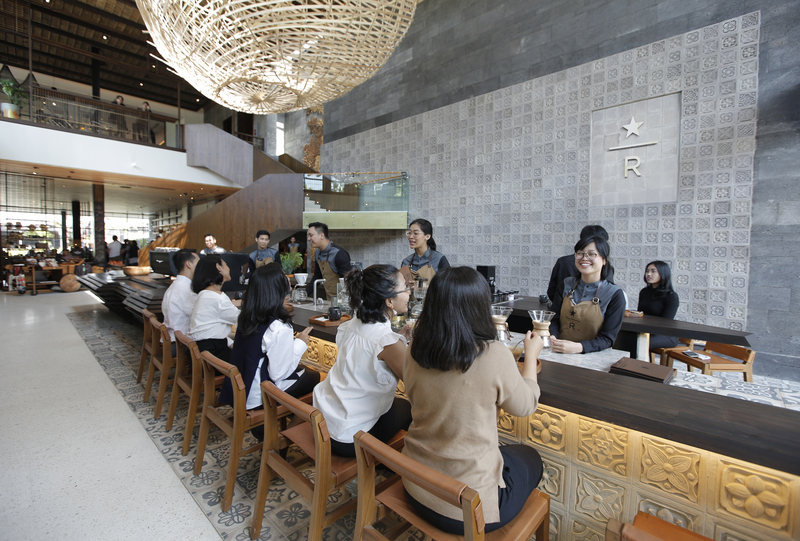 Starbucks opened its largest destination in Southeast Asia – the Starbucks Dewata Coffee Sanctuary. 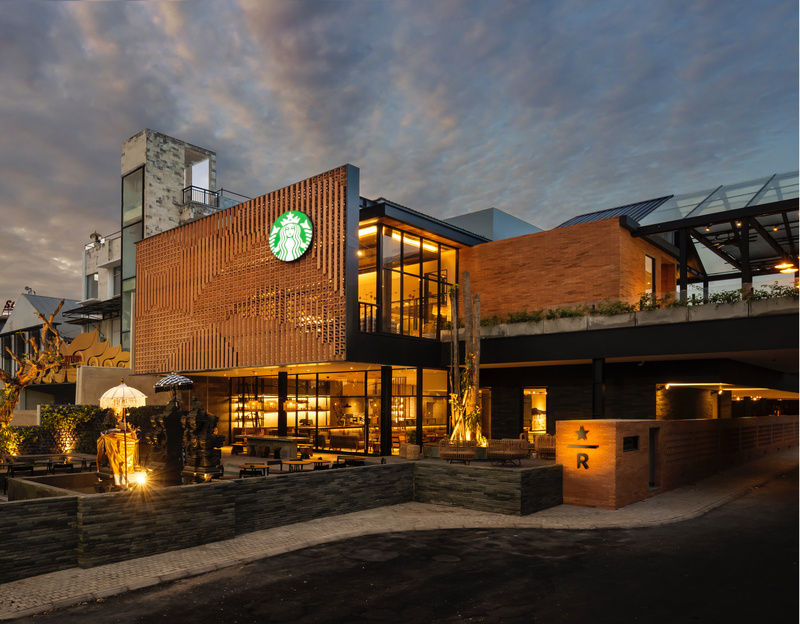 The store pays tribute to the important role that Indonesia, the fourth largest Arabica coffee growing region in the world, plays in bringing Starbucks customers quality coffees, including the popular single-origin coffee from Sumatra. Sumatra coffee has been a staple offering at Starbucks since 1971. Designed as a coffee sanctuary, the 20,000 square foot store beautifully highlights local craftsmanship and culture alongside premium coffee in this one-of-a-kind coffee experience, a sort of “origin-centered version” of the Roasteries, igniting all five senses. Visitors enter through an arabica coffee farm, try their hand at coffee bean de-pulping and washing during harvest season, dry and rake green coffee beans, visit budding seedlings in the nursery, take in the store’s locally-inspired design featuring traditional Balinese craft and Indonesian art, and enjoy the more than 100 Dewata-exclusive handcrafted beverages, food and merchandise, including the Lavender Latte.